Prominent & Leading Exporter from Mumbai, we offer stainless steel ferrules. 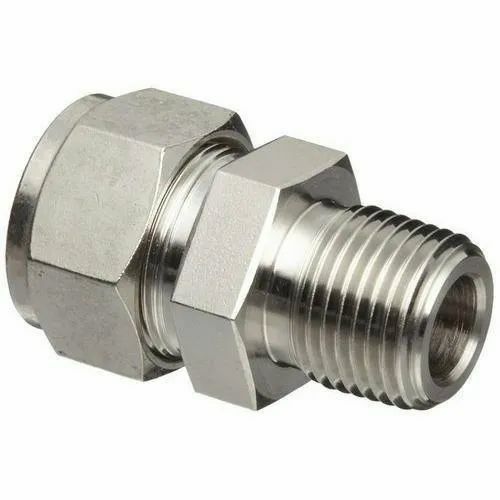 * Ferrules are used in compression fitting for bitting purpose. * All the sizes are checked with the help of micro scope. Looking for “Stainless Steel Ferrules”?